Last week, we made some big changes and big announcements here at Rusted Van Photography. With that, we knew we wanted to do something special to celebrate our new logo and website – and we had long discussed renting a vintage VW Bus from Seattle Peace Vans for a special photo shoot. So this seemed to be a great occasion to combine both! What could be better than celebrating a new “Rusted Van Photography” with a VW Mini Session!?! So, we have a white vintage Volkswagen rented and ready for some amazing Bohemian sessions, and we couldn’t be more excited (OK, Dan is actually really bummed to not be hitting the road with it… but he’ll get over it) In addition to the rented van, we have received permission from a friend with an amazing piece of wooded property near the Middle Fork of the Snoqualmie River to set up a very “boho” scene – with throw rugs, lanterns, bright colors, macramé, and beautiful florals by local florist Cosmic Lilly Design! We can’t wait to see this all come together, and we hope you will join us! But, space is limited, so don’t wait to get it booked! Stay tuned for an upcoming blog with some “Bohemian” wardrobe suggestions and shopping tips too!! Did I mention this is going to be amazing? And fun, of course… our mini sessions always are, I promise! Where: A private, wooded North Bend property – SO Pacific Northwest! 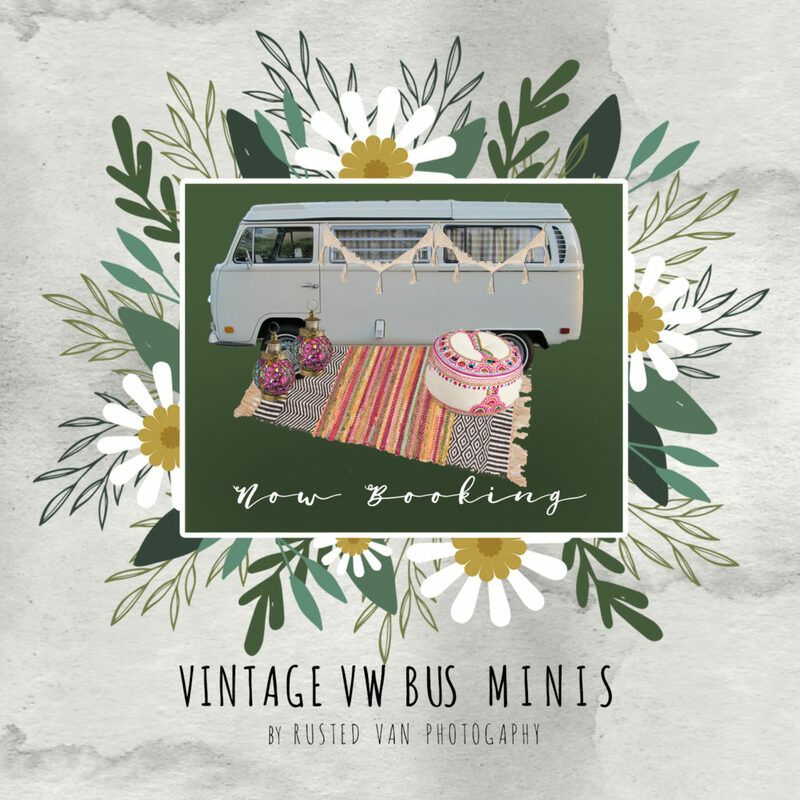 What: A bohemian decorated scene – picture a vintage VW Bus (see it here!) 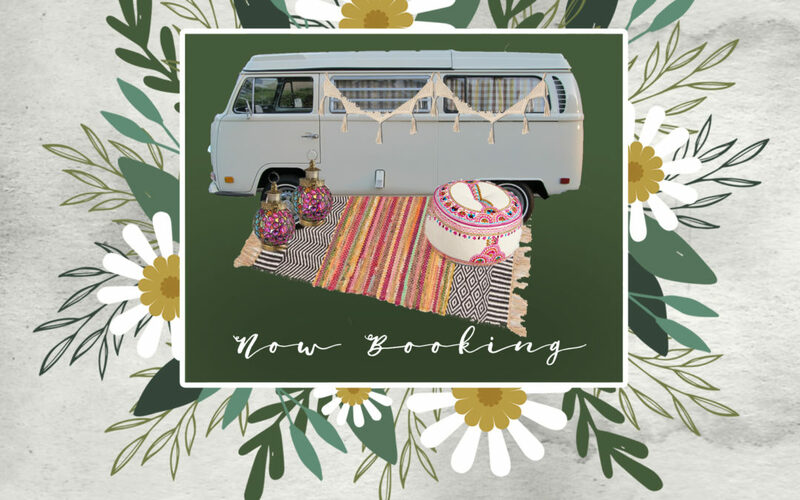 with Moroccan lanterns, rugs, floor pillows, macramé garland, and florals! How much: A steal at $200 (+ WA State Taxes) – $50 deposit required upon booking, with remaining balance due on session date. How to book? Shoot us an email at rustedvanphotography@gmail.com or visit out “Contact Us” page to get yourself booked – but do it soon! Space is limited!